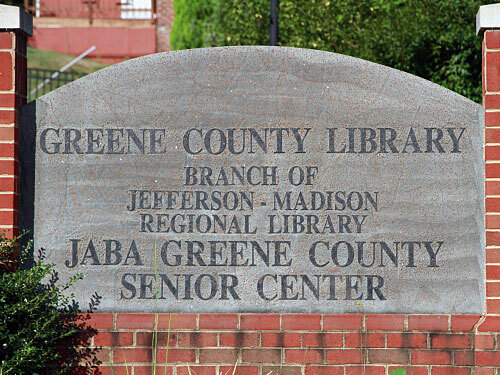 The JABA Greene Community Senior Center, conveniently located in the same building as the county library, offers community resource information for you and your loved ones. You’ll also find fun filled days, education and activities for all, encouraging a healthy lifestyle through exercise or other types of physical activities. For your convenience, free health screenings are provided by JABA Health Services ensuring that our nurse is aware of medical conditions that may arise. The JABA Greene Community Senior Center likes to stay active. They are not just active physically, but also very active in their community. A variety of community partnerships with agencies and schools, such as PVCC, keep the Greene members connected and educated on all that Greene County has to offer. Come and join us for a nutritious and delicious lunch, an engaging activity, a scenic outing with transportation provided, or a visit with friends. You are always welcome.